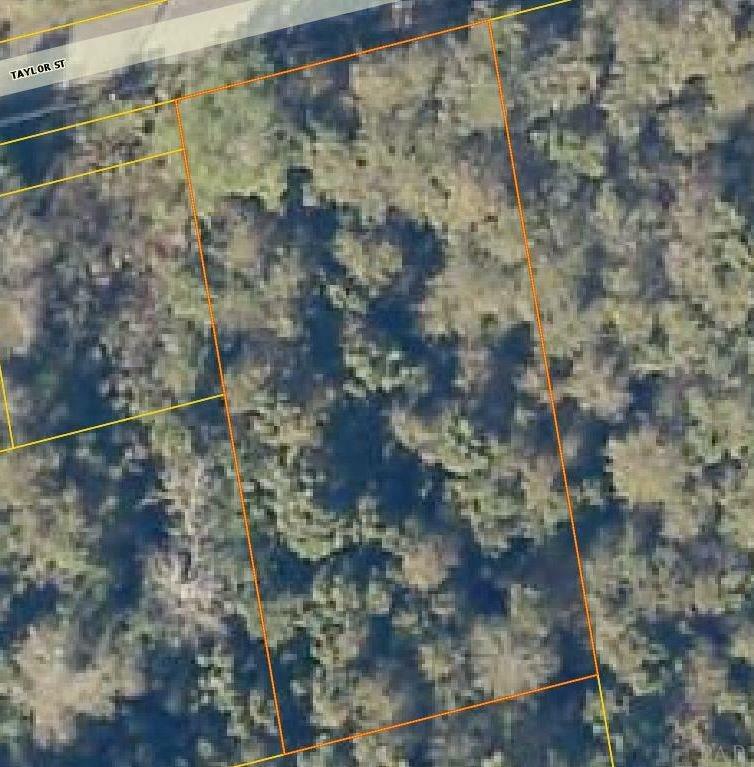 Newly cleared almost 1/2 acre lot. Very convenient to Milton proper. GOOD ACCESS TO DOWN TOWN MILTON I-10. LOCATED IN AE FLOOD ZONE. Has Water meter installed.